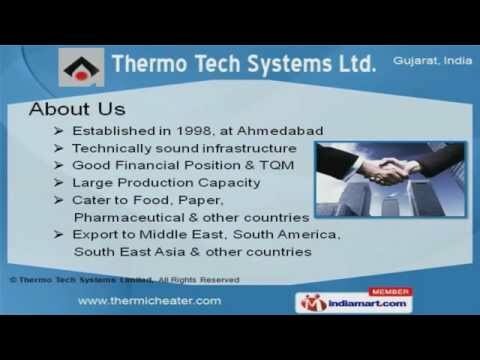 Welcome toÂ ThermoÂ Tech Systems Limited, Manufacturer and Exporter of Industrial Heating Equipments. The company was established in 1998 atÂ Ahmedabad. We have spread our wings to Middle East, South America and South East Asia and we cater to Food, Paper, Pharmaceutical and other industries. Effective after sale support and well developed R and D department help us to grab Clientele inÂ HLL, Â Hindalco, Â EmamiÂ and others. 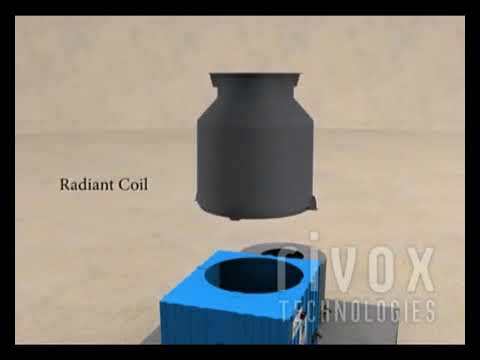 We offer a wide array of Hot Water Generators, Â ThermicÂ Fluid Heater Solid and Oil Gas Fired. 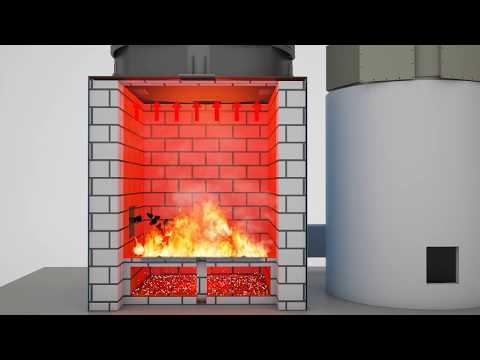 Â ThermicÂ Fluid Heater Solid Fired are best in the industry amongst others. We also provide Electric Pumps andÂ ThermicÂ Fluid Heater Solid Fuel Types of Grates that are available at industry leading prices. Our clients can avail from us an exquisite range ofÂ ThermicÂ Fluid Heater Oil Gas Fired that are cost effective. We have gained tremendous expertise in providing Hazardous ZoneÂ ThermicÂ Heater 2 and Pipeline Skid Assembly that are highly efficient. Our Hot Water Generators are acknowledged for their functionality.